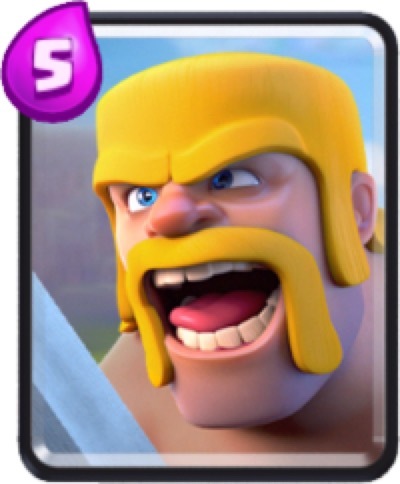 The Miner is a legendary card added in the May Patch. It can be unlocked in Arena 6 and has high health and a single target troop. 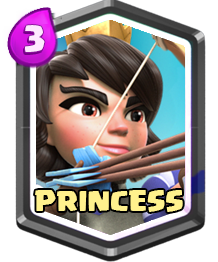 The key feature of this card is that it is the only troop card that can be placed anywhere in the map. It is a great card for surprise attack. 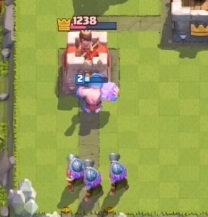 The Miner can easily counter buildings especially the spawning buildings like Goblin Hut and Barbarian Hut. Having some swarm troops like Goblins with the Miner can deal great damage to your opponent. 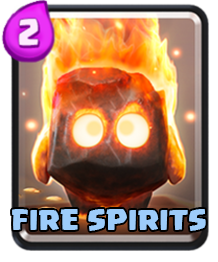 However, be careful in using the Miner in attacking crown towers as its damage is reduced by 60%.